v Pricing by the hour or by the job? Everything you need to know is right here. I show you how to start it and how to keep it going, every step of day-to-day operations using time-tested, real-world methods. Bill started working with his dad, a general contractor, at age twelve spending summers and weekends building homes and buildings. 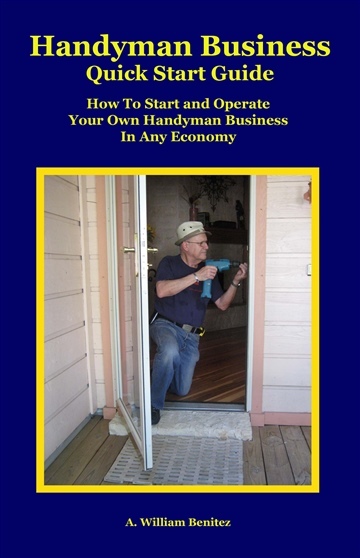 He still uses many of those lessons for his books and blogs on woodworking and the handyman business. He’s operated one-person businesses for more than 30 years. MyRehab Notes Library, his first publishing company well before POD, published a monthly newsletter (Rehab Notes) with subscribers in all 50 states, Canada and England and nine books on housing. He also consulted and spoke publically on housing related topics for agencies and organizations in cities across the country. After 1980 when most federal funding for housing activities dried up, Bill took advantage of his construction and business skills to start a handyman and woodworking business. For over twenty-five years, first in Tampa, Florida and then in Austin, Texas, he maintained a full-time wood shop building hundreds of small and large cabinet and furniture projects for individuals, companies, and government agencies. During these years he began writing books about his experiences and still writes them today with my latest, Woodworking Simplified Book 1: Your How-To Guide for Making Beautiful and Functional Projects, published in January of 2016. In 2007 Bill published a children’s book for his wife, Barbara. That book, Lottie’s Adventure: Facing The Monster, is still available. That same year, Bill established Positive Imaging, LLC, an independent publishing company that does what he calls positive publishing of his books and the books of others. 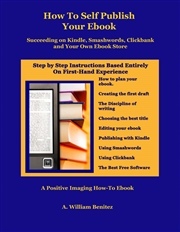 Bill help authors to publish their books with one-on-one, personal assistance. To date, he’s published more than twenty print books in addition to the nine on housing, more than a dozen ebooks, and presently has several books in various stages of completion. 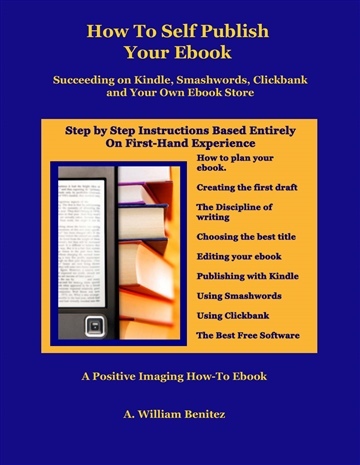 Based on his years of publishing Bill wrote, Self Publishing: How To Publish Your Print Book or eBook Step by Step, praised by many as an excellent how-to book for any self-publisher wishing to handle every step. Bill was born and raised in Tampa, Florida and moved to Austin, Texas in 1986, where he now resides with my wife, Barbara Frances.